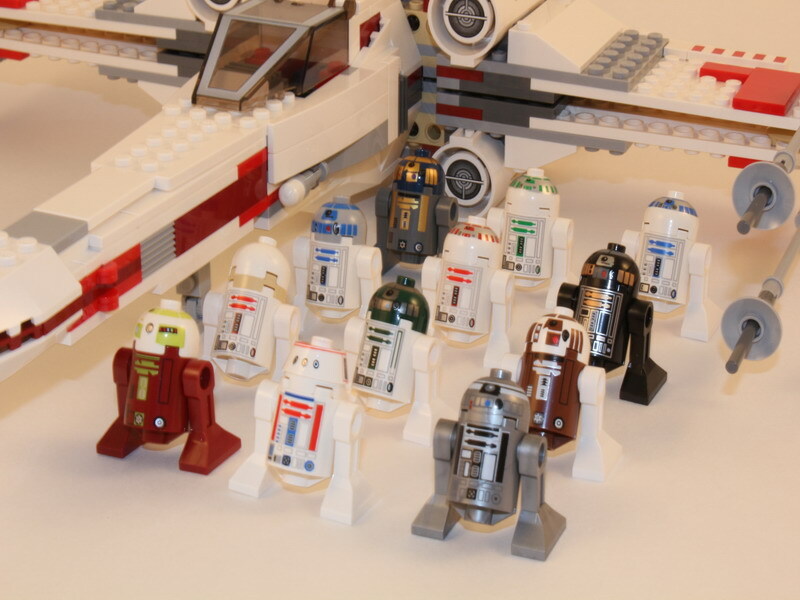 I managed to identify most of the ones in the bag but cannot find these ones! 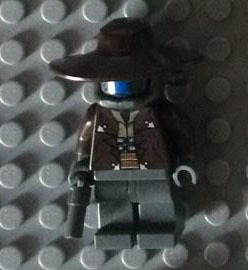 There is a Bariss Offee, a Cad Bane, and a not-quite Han Solo too. 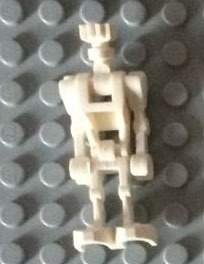 Also a droid with a skeleton leg as a head. 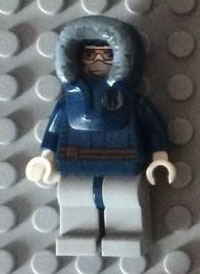 Sorry, the Parka one is Anakin Skywalker. 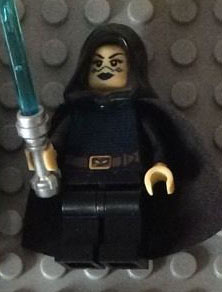 With the one black hand I'm guessing the other one is either meant to be Anakin or Luke, but I don't recognise it. Thanks for the help guys! 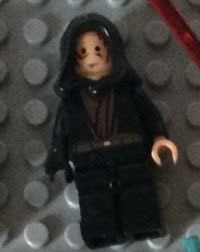 Do you guys know if this darth maul has the wrong body on it ? That's the same torso from the Anakin you posted earlier. The Pilot Droid's right, it's just got the head on backwards - all the official photos have it with the heel (smooth side) forwards, but it's the same piece. Sorry to do this to you twice Ace, but as you've created a couple of 'help identify' type threads I thought you might also like to know about the master thread for help with identifying parts and figs. (It should probably be a 'sticky' thread, really, but doesn't seem to be).